Just 1.4 km from the town centre, Gateway Motor Lodge - Wanganui offers free Wi-Fi access and free parking access, including parking for boats, horse floats and trucks. All rooms are equipped with a microwave, lazyboy chairs and double-glazed windows. The guest rooms come with electric blankets, a work desk and a flat-screen TV with satellite channels. The en suite bathroom offers free toiletries and a hairdryer. 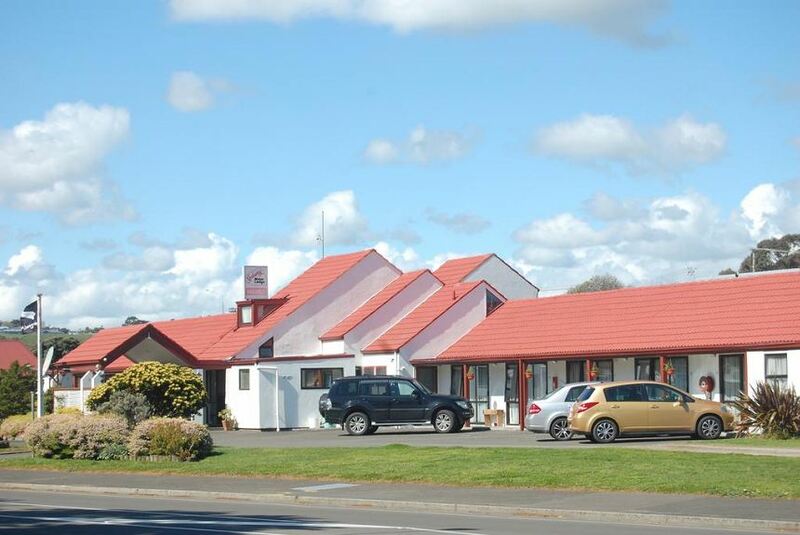 Wanganui Gateway Motor Lodge is just 300 m from Whanganui River and 850 m from the Wanganui Race Course. It is 2.1 km from the Queens Park and Whanganui Regional Museum.